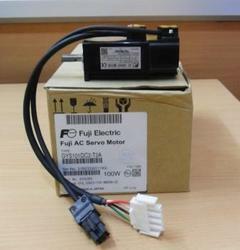 Our product range includes a wide range of fuji servo motor. We are authorized supplier for Fuji make servo motor & drive.We are also service provider for Fuji make servo motor & drive. If you are looking for Fuji Faldic W servo system, please contact us. We will do our best support at all times. Looking for Fuji Servo Motor ?